The comparative method has shown that the motif of theft of fire appears in a large number of narratives from all over the world. 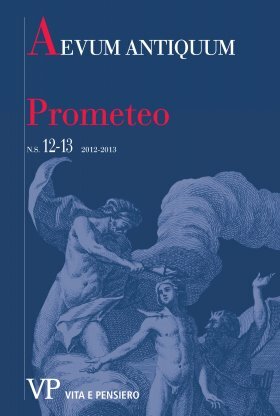 The Greek myth of Prometheus, then, is part of a broader framework of ethnological narratives that feature the character of the trickster. While Prometheus gives people the fire, Hermes teaches them how to obtain it, introducing a significant cultural progress. Some elements of the episode of the theft of fire link Loki, the Nordic trickster, to Prometheus. As demonstrated by Ugo Bianchi, various folk tales from all over the world show striking typological, psychological and religious similarities with stories and teachings of great historical dualisms. The myth of Prometheus, as founder of aspects of actual reality, is therefore expression of a dualistic conception.